It was with deep sadness that we heard this week, on Tuesday 6th March 2018, of the death of Jimmy O’Grady – one of the greatest players to ever wear the green and white of Kilmallock. A farmer all his life Jimmy won a Junior All-Ireland Ploughing Championship in the 1950s but it was on the hurling field that he made a name for himself. Hurling was Jimmy’s passion and he supported Kilmallock and Limerick right to the end. A true gentleman and a true sportsman Jimmy would never say a bad word about any player. He started his hurling career with Ballingaddy in 1953 and played in the Junior championship that year along with his brother, the late Paddy O’Grady. Ballingaddy, in black and amber, played many tough and not-for-the-faint-hearted challenge matches on their own local pitches against teams from around the South. The venues for these matches were in the fields of Jack O’Brien, Andy O’Mahony and the O’Grady’s own field at the Cross of Black. After 1954 the Ballingaddy club broke up due to the lack of players and the O’Gradys – Jimmy, Paddy and Charlie pulled on the green and white of Kilmallock. 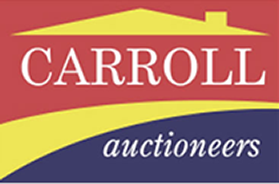 Jimmy won a County Junior Title with Kilmallock in 1956 and two Senior County Championships in 1960 and 1967. He was tireless at midfield and always played with fierce determination. He was as tough as teak and fearless but always played the ball. Jimmy O’Grady was a player that you could always depend on, a true team-player. 1960 was surely the highlight of his career when, with his brothers Charlie and Paddy at his side, he helped the club to their first Senior Hurling County Championship. A historic day for the club, a historic day for the O’Grady family. 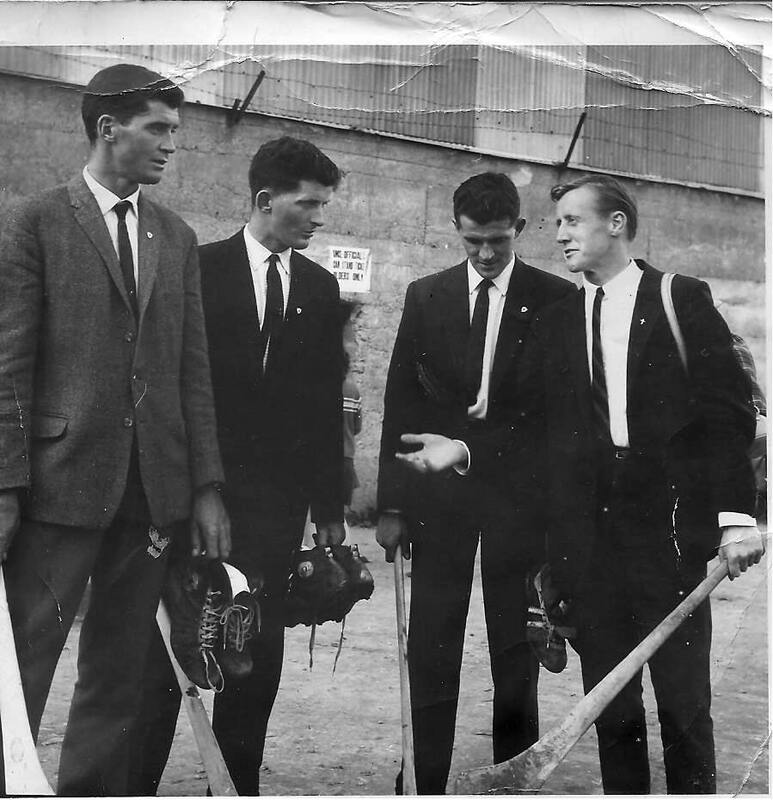 In the early ‘60s Jimmy also represented Limerick in the National Hurling League. 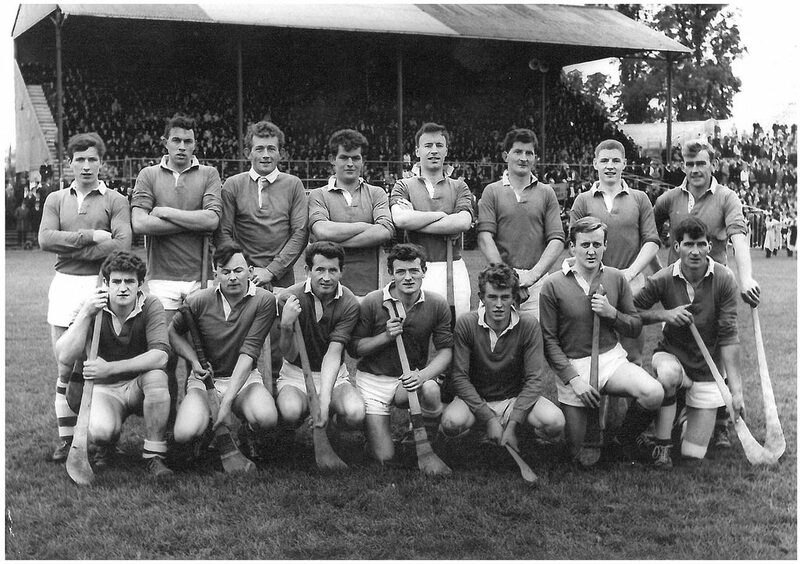 In 1967 Jimmy O’Grady again lined out at midfield in the County Championship winning team – a victory that was celebrated 50 years later at Deebert Hotel in December 2017. At the celebration, last December, Jimmy was there with his wife Jo and family and he really enjoyed the occasion. It is so sad that he has departed this life but Jimmy O’Grady will not be forgotten. His love for his family, his friends and his club is a legacy he can be proud of and he will be remembered whenever hurling is spoken of. 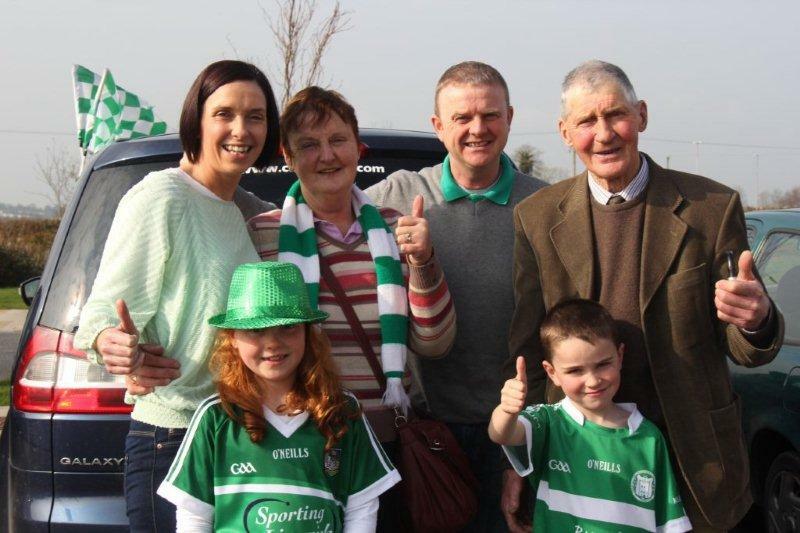 To his wife Jo, his daughters Caroline, Annie and Helen and his son Charlie – to his brother Charles and his sister Peggy and to his extended family and to his many, many friends Kilmallock GAA club would like to extend our deepest sympathies at this difficult time.